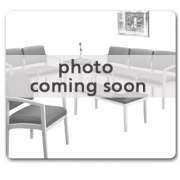 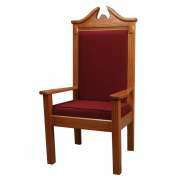 Hertz Furniture offers you so many wonderful church chairs, you will have a hard time deciding which one to choose. 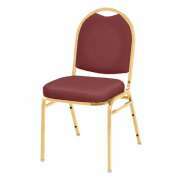 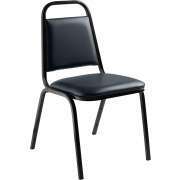 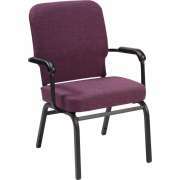 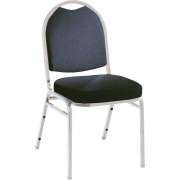 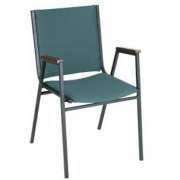 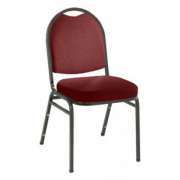 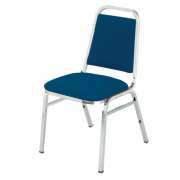 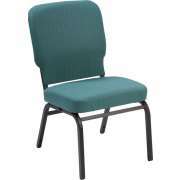 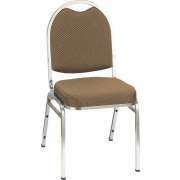 For the budget conscious, we have affordable church chairs in both fabric and vinyl. 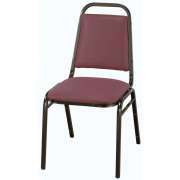 Like things neat and organized? 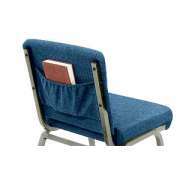 Then our Pew Stack chairs with optional ganging are for you. 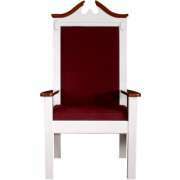 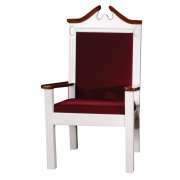 If you are looking for comfort, consider our super plush Ultimate Church Chair. 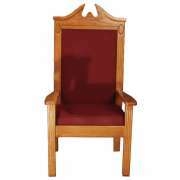 To add a sumptuous touch to your chapel, our pulpit chairs with their graceful lines and gorgeous finishes fit your bill.